​​Learn more about our great Eastern Star Masonic Retirement Campus team! Larry Lillo has been the Executive Director for Eastern Star Masonic Retirement Community since the summer of 2009. He has brought over eleven years of experience in the assisted and independent living arena to this position. He has managed three assisted living communities for Sunrise Senior Living, served as a Regional Mentor, as well as a trouble shooter for the organization. He also has had the opportunity to manage an independent community for the Spectrum Retirement Company. Larry is a past Chairman of the national Masonic Communities and Services Association and is a past Board of Director member for the Leading Age of Colorado Association; he has also served in leadership positions in a variety of community organizations over the years. His expertise in developing caring communities through effective operations and management skills has led to success in all of the communities that he has managed. Larry played a critical role in the development and construction of the Mary Barry Assisted Living building added to the Eastern Star Campus in 2014. Larry’s ongoing goals for Eastern Star include continuing to offer a variety of high-quality living environments for residents on the campus and to meet the strategic, operational and financial goals of the organization as set by the Board of Trustees. 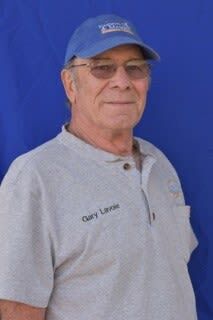 Larry has 5 children, enjoys camping with his family, spending time boating at Lake Powell, traveling throughout the US and vacationing in Las Vegas. Jennifer is a seasoned Business Office Manager with over nine years in the field. She has extensive experience in running business from the ground up. Having held positions advertising and healthcare, Jennifer is able to tailor her skills to meet the need of our community. Jennifer is currently wrapping up her degree at CSU in Healthcare Administrative and Gerontology. When she is not working, she enjoys spending time with husband Dylan and there 2 ½ year old son Eugene, working on home projects and traveling back to the Midwest to visit family. Martha Valdez was born and raised in Orange County, California. Her passion about nursing specifically looking after the old people with acute illnesses and providing a different perspective of leading a healthy life style started right at her own home where she took care of her parents and grandparents with unique health issues. She was so touched with the personal care and positive results that she decided to pursue her career in home health and assisted living. Martha obtained her nursing degree from Pacific College in Costa Mesa, CA in 2005. 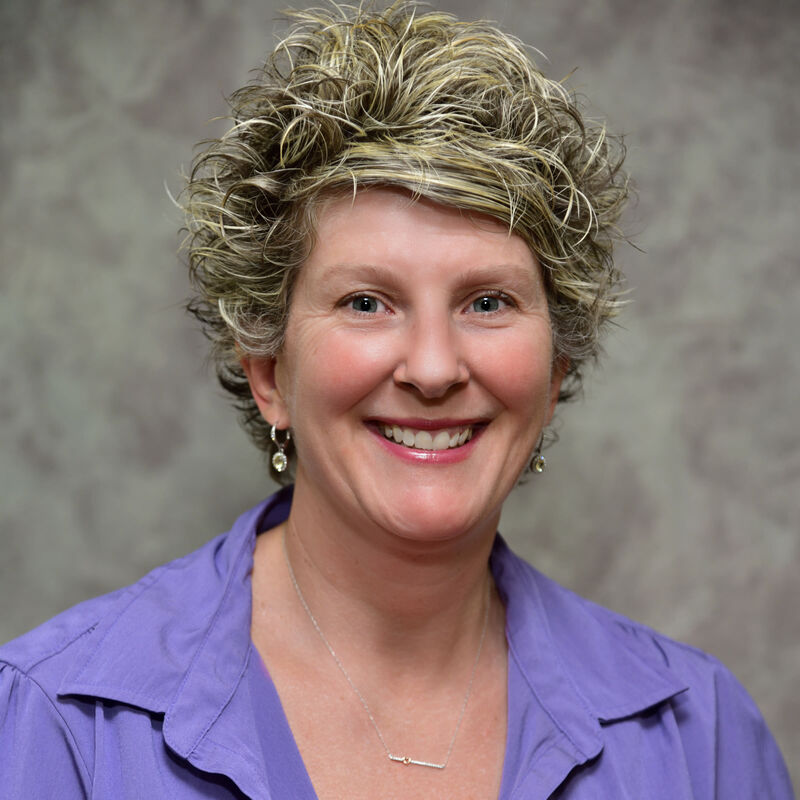 She has over eleven years of outstanding skilled nursing experience in multi-faceted areas including taking care of Alzheimer patients and skilled nursing. She has been fortunate enough to work for one of the best assisted living companies in the county including New Dawn, Brookdale (formerly Emeritus), and Sava Senior. Her roles have also varied starting from a care giver to Wellness Director to Director of Nursing to being an Executive Director / Administrator overseeing a 48-120 patient assisted living and memory care community. These excellent opportunities have afforded her the challenge to learn about the industry inside and out and become the trusted advisor in the eyes of her patients and organizational leadership teams – all of whom have nothing but exceptional things to say about her positive demeanor and management style. Martha loves to enjoy life outside of her busy work schedule. In her free time, she likes to travel, attend music concerts; visit flea markets, shop, and spend time with her family that she values the most. Marcie received her nursing degree in 1991 from Laramie County Community College in Cheyenne Wyoming. With over 25 years of nursing experience, 15 of which has been in the assisted living, long-term, skilled and memory care settings. Marcie is very passionate about looking after and caring for the senior community. In her spare time, Marcie’s most favorite thing to do is spend time with her family, especially her 2-year old granddaughter Rylee. She also enjoys traveling classic cars, auctions and car shows. Pati Sawyer Boex has been the Fraternal Relations Director at the Eastern Star Masonic Retirement Community since 2009. Her position is unique to the ESMRC and was developed to perform community outreach, not only within the Fraternal Family but the entire community. She has brought a new energy to the community and is inspiring, not only to the Fraternal Family to get them more involved with the community, but in garnering interest from outside the fraternal family. While originally from Amityville, Long Island New York, her work experience has taken her many places while working for Club Med in their global resort villages, as Director of Activities for Sandstone Creek Club in Vail, Colorado, Heritage Eaglebend Golf and Country Club in Aurora, Colorado, the Event Coordinator for the Parker Chamber of Commerce. She is married to Steve and they live in Aurora with their two daughters. Pati loves to inline roller blade, play inline hockey, snuggle her girls and paint pottery. Please contact Pati patis@esmrc.com if you have an activity that you would like to share with the residents of the community or if you would like to know what our wish list items are for the residents of the ESMRC. Jane Adams is the Life Enrichment Director at the Eastern Star Masonic Retirement Campus, joining in August, 2018. Jane brings eight years of experience in developing and leading communities’ programs and activities for successful aging. She has worked with independent living, assisted living, memory care, and adult day populations. Working with elders is her passion. 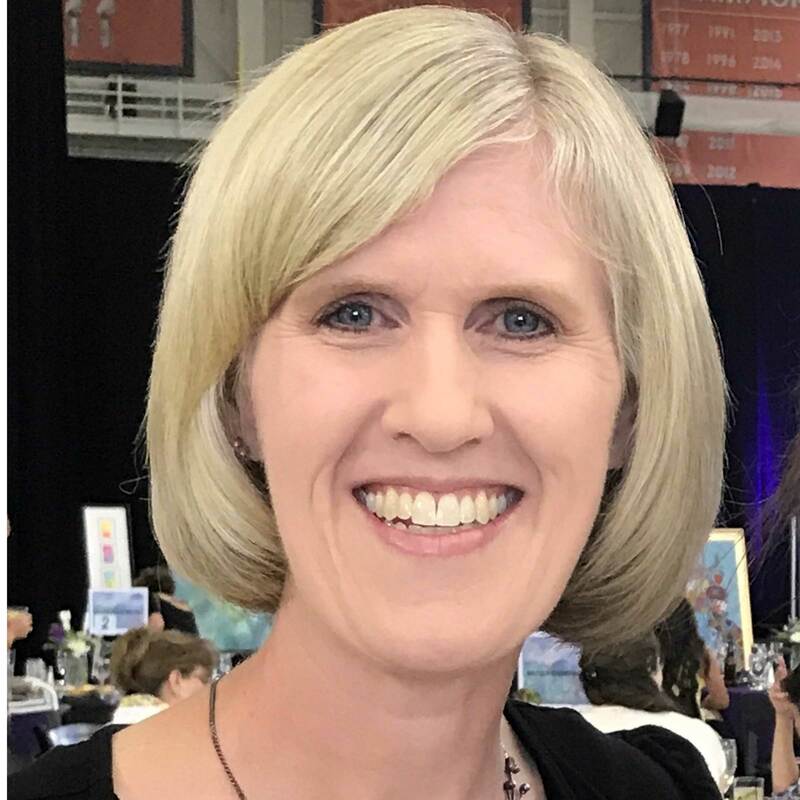 Jane has a bachelor’s degree in graphic design from Rochester Institute of Technology and a Masters in Creative Arts Therapy from Nazareth College. Her master’s thesis explored the use of creative arts in the lives of people living with dementia, to enable expression and communications. Jane has lived and worked in healthcare from New York to California but Denver is her favorite. She lives with her dog, Maus, whom she walks daily. She cherishes her friends and maintains many longstanding relationships with individuals all over the world. Jerry has worked at Eastern Star Retirement Campus for 13 years. He feels that we are much more than a community but like a family. He cares very deeply for all of our residents. Jerry has 3 children 2 boys and a girl. When not cooking in the kitchen Jerry enjoys sporting events, fishing and dancing. Jerry is originally from Illinois but he has called Denver his home for 30 years. Diane Martini, Director of Marketing, is a Certified Senior Advisor and has been in the Senior Housing Industry for over 18 years. For over thirteen of those years, Diane has been working at the Eastern Star helping seniors and their families find appropriate homes for those who need more help or for those seniors who no longer want to do maintenance on the homes they have lived in for 50+ years. Diane loves working with seniors and finds fulfillment in helping families find the "right place". She also serves on the board of the Colorado Senior Lobby contributing her efforts to influence legislators to vote on bills that assist seniors. In her spare time, Diane is an professional Salsa dancer performing for the residents and at various events around Denver. Debra is brings over 14 years’ experience in the healthcare and senior industry to the Eastern Star team. She has been a volunteer and spokesperson for the Alzheimer’s Association for several years and works diligently to help those who cannot advocate for themselves. Debra understands the difficult decision to move a loved one into assisted living or memory care and provides a caring perspective to help families make the right choice. She was raised as an Air Force “brat” and traveled extensively when young which has given her an open-minded perspective of the world. She has three children which keep her busy in addition to her work. When not at ESMRC, Debra enjoys being outdoors as much as possible especially by a mountain stream or the beach! Gary is a Mason and a member of Highlands Lodge #86. He joined the Eastern Star Community in November 2008. Gary has a lifetime of experience in all phases of construction and maintenance, starting as a maintenance man and achieving Head of Maintenance and Construction Supervisor for Mustang Properties. Gary also owned and operated his own business for many years. Gary is also a people person and has held many positions in service to community and people. He served as a volunteer firefighter on the Cunningham Fire Department for more than four years achieving and serving at the rank of Lieutenant for the last 2 years of his service. He studied for and received an Emergency Medical Technician Certificate while with the department. He was a fire department representative on the Cunningham Fireman's Pension Fund Board of Trustees for 3 years. In 1994 Gary was awarded a Citizen Citation from the Adams County Sheriff’s Department for saving the life of an elderly man who had collapsed while suffering a heart attack. Gary served 4 terms of elected office on the Board of Trustees for the town of Deer Trail while overseeing the upgrade and improvement of the town’s water delivery system and the replacement of the town’s sewage system. He was also instrumental in obtaining multiple grants for improving the town’s infrastructure. Gary has been married for more than 40 years has 4 children, 6 grandchildren and so far one great-grandchild.